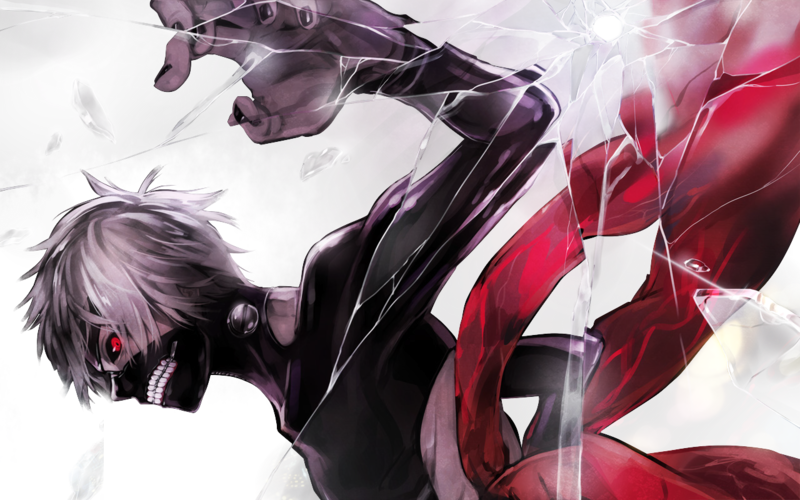 ººTokyo Ghoulºº. render. 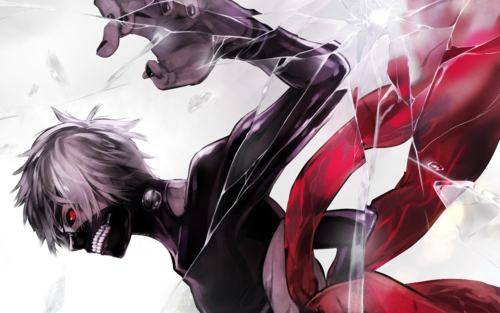 HD Wallpaper and background images in the Tokyo Ghoul (Токийский гуль) club tagged: photo tokyo ghoul anime manga.